Prominent & Leading Manufacturer and Exporter from Vadodara, we offer Micronizing Plant such as Industrial Micronizing Plant, Micronizing Equipment and Mica Benefication Plant. 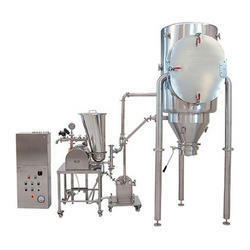 From the past couple of years, we are engaged in manufacturing and exporting Micronizing Plants. These pants are made using the latest machinery equipment and top grade components that are sourced from some of the genuine and authentic vendors of the industry. Entire range of our products has been undergone several quality standards and norms to ensure their flawlessness. Technologically advanced Micronising Plant for classifying the floor material. 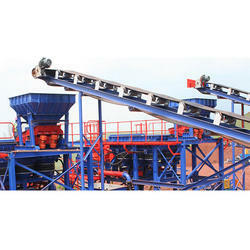 For building industries, ceramic industries and mineral processing industries. The whole processing occurs through the Air Locking mechanism. 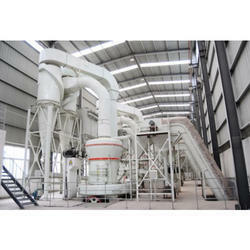 By drawing on ten years of experience in dry raw materials preparation and applying experience and technologies from other sectors with a view to assuring complete control of the quality of the finished product, KINC has developed complete drying/micronization lines which are extremely advanced in terms of automation, management and operating reliability. We understand the challenges at mineral processing. KINC has the people, technology, expertise, and product support services to help maximize the efficiency of micronising circuit. Looking for Micronizing Plants ?